When you were starting out in your career, you likely had bosses that seemed out-of-date, old and not aware of current trends. You may have told yourself that when you finally make it to the top, becoming a manager yourself, you will not repeat these mistakes, and will be a “cool” boss. However, as many current leaders know, wanting to be a certain kind of boss, and making that a reality, are two different things. When you finally get your own team, it may be hard to be the cool boss, and you may resort to being a safe and traditional leader that is respected, instead of the innovator who is considered out there and too young for their own good. In this article, we will encourage all bosses, no matter how old they are, to be cool and innovative, yet still be respected by their staff. The problem with new bosses that try to change the status quo right away is that they don’t have enough managerial experience to know how their proposed changes will affect their teams. For example, after reading the benefits of telecommuting, you may suddenly decide that you will offer your entire department the option to work from home. While this may be a great incentive to your staff, you may not be aware of the possible issues it can cause. For example, is your current network setup to allow a large number of employees to work away from the office? Are all the necessary documents uploaded to a share drive, or simply stored in file cabinets in the office? Do employees need to physically be in the office for certain cross-departmental meetings, distribution of reports, etc.? While it may seem cool to implement new strategies at the office, you must make sure you know all of the implications your decision may create. Another useful piece of advice when bosses want to seem cool to their staff is to start out slow. 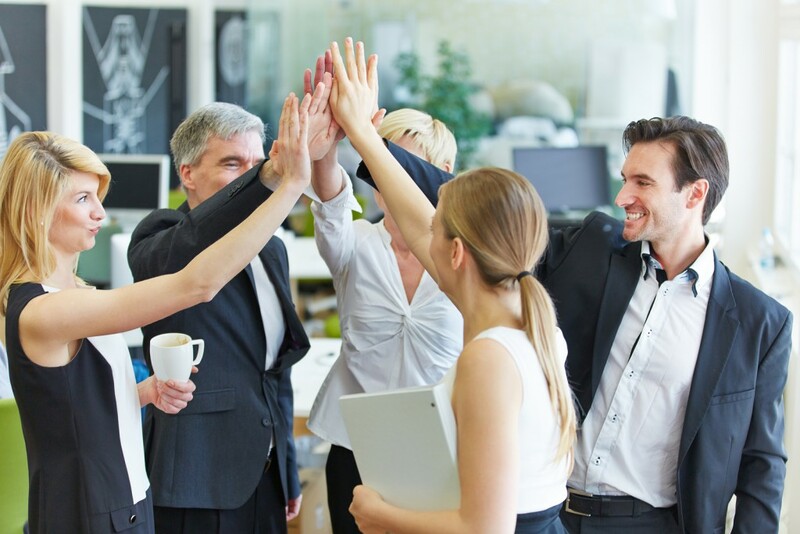 The most important aspect of a successful manager-employee relationship is respect; therefore, new employers should start off on a more serious note to create a deferential relationship with their employees. After that has been established, leaders can start to increase their “cool” factor slowly; for example, becoming friendlier with their staff, offering more leeway in working schedules and changing the way traditional tasks have been conducted. By starting slow and steady, managers can maintain levels of respect when introducing innovative changes, without seeming reckless by changing the way things are done without proof that it will work. Every employer should strive to be unique, innovative and cool. However, it is vital to have enough experience and knowledge to gauge whether changes you want to make are realistic.